KiddiKutter knives allow little cooks to cut food safely and provides them with the independence they crave in the kitchen. 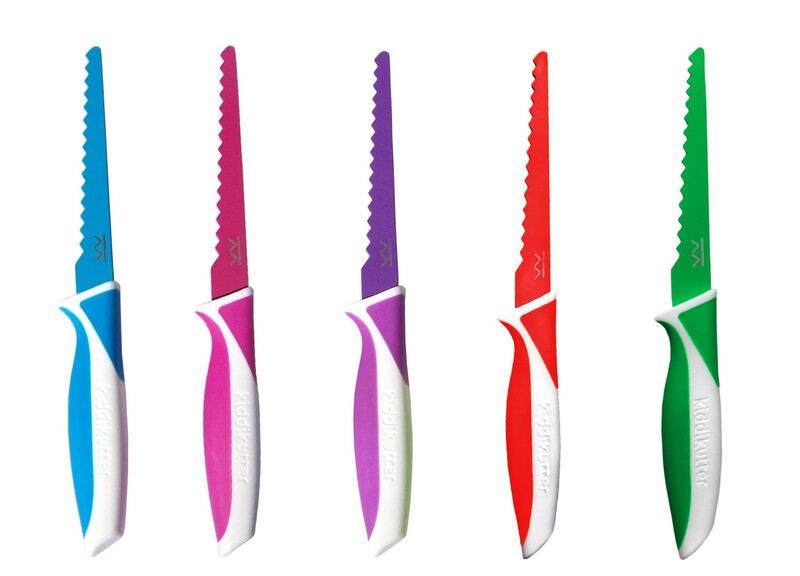 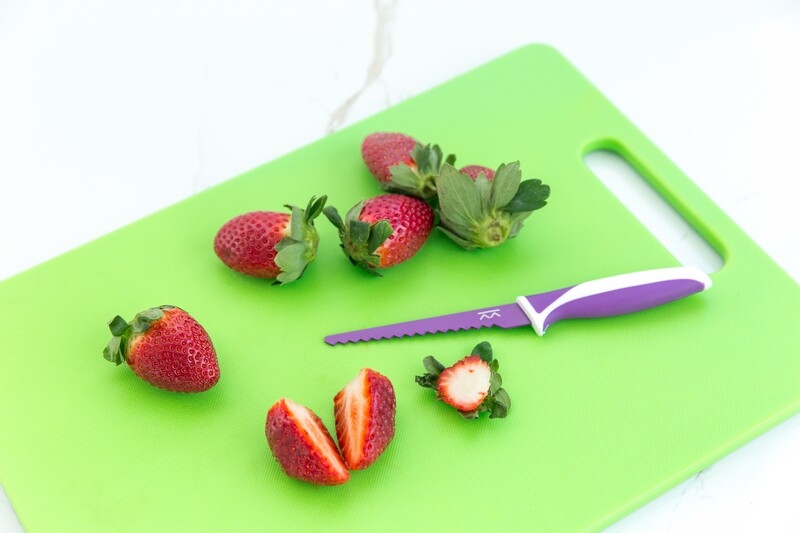 KiddiKutter knives encourage a love of cooking and healthy eating. 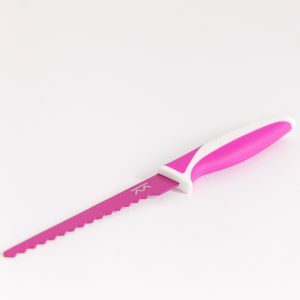 Big cooks will find them useful too! 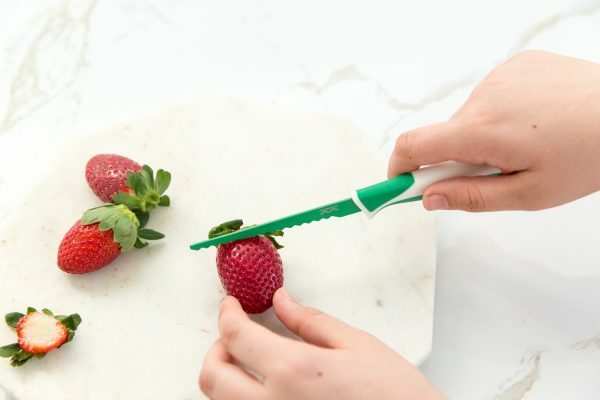 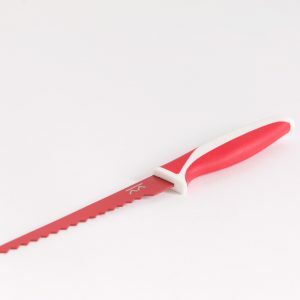 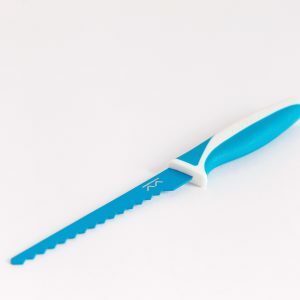 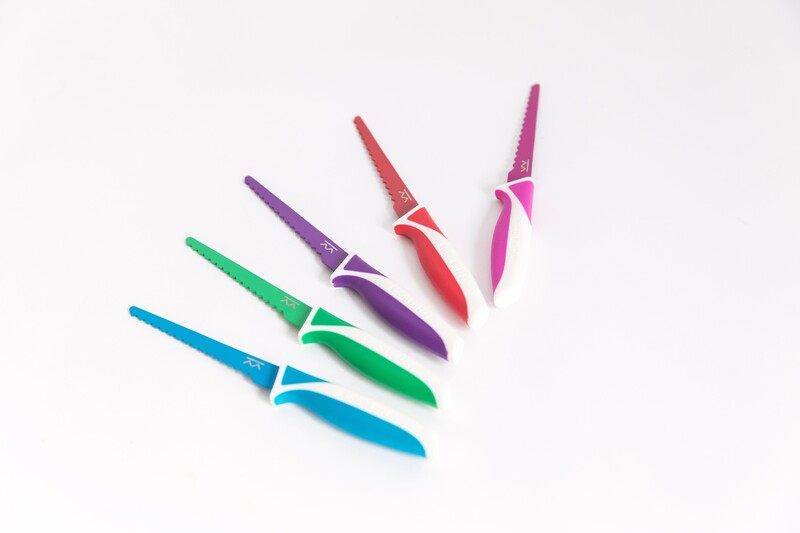 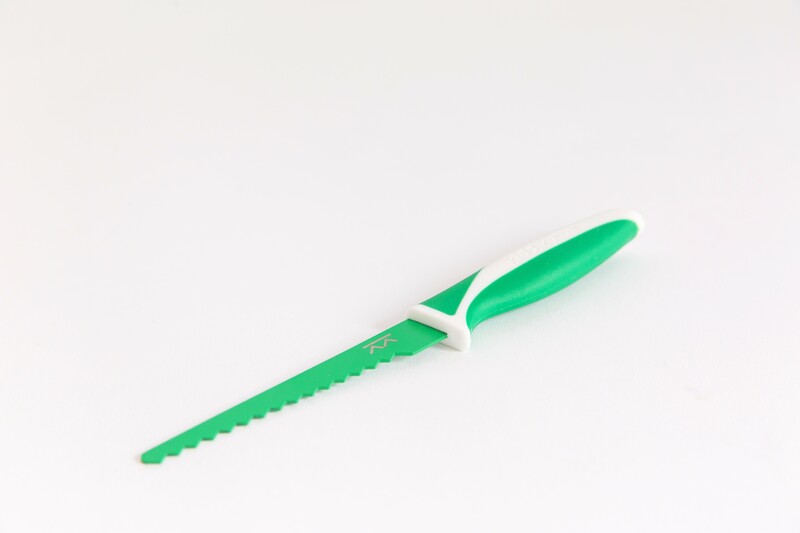 The KiddiKutter knife cuts food, not fingers.